What is the Safest Catch Progam? 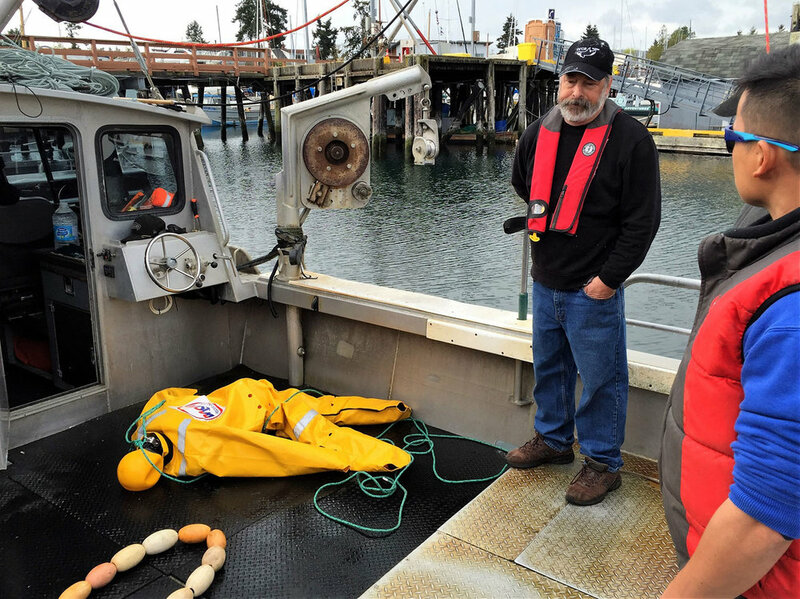 It’s FREE to all BC Commercial Fishermen and can help you meet regulatory compliance standards. Thank you for submitting your Safest Catch request - a Fish Safe Safety Advisor will contact you shortly. 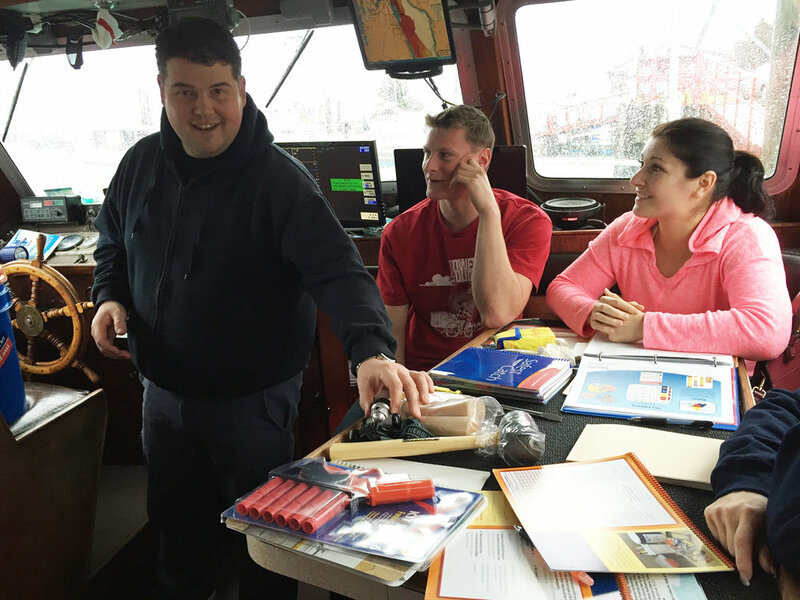 Taught in your community, on your boat, with your crew. Knowing how to handle emergency situations is vital. Preventing them in the first place is even better. Vessel owners who complete the Safest Catch Program could qualify for 10% OFF their insurance premium with Nesika Insurance. 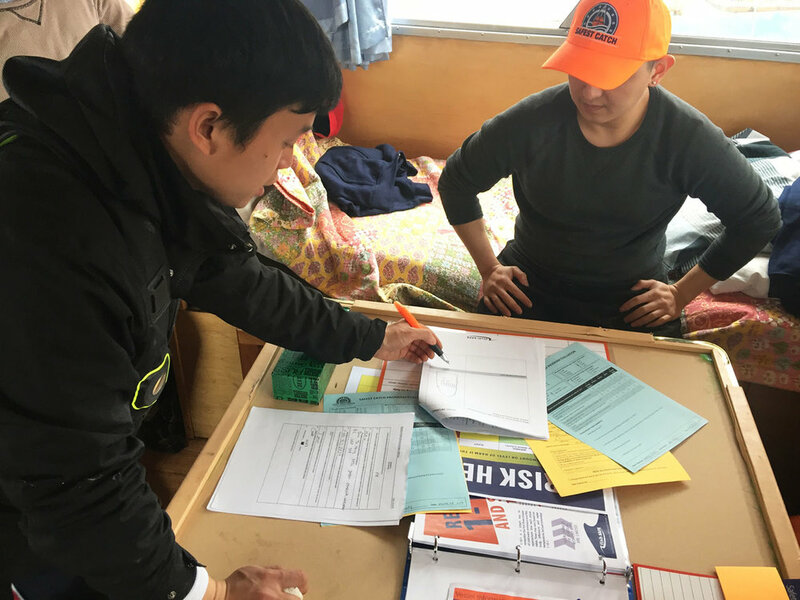 Receive help completing Transport Canada’s new Small Vessel Compliance Program for Fishing vessels. 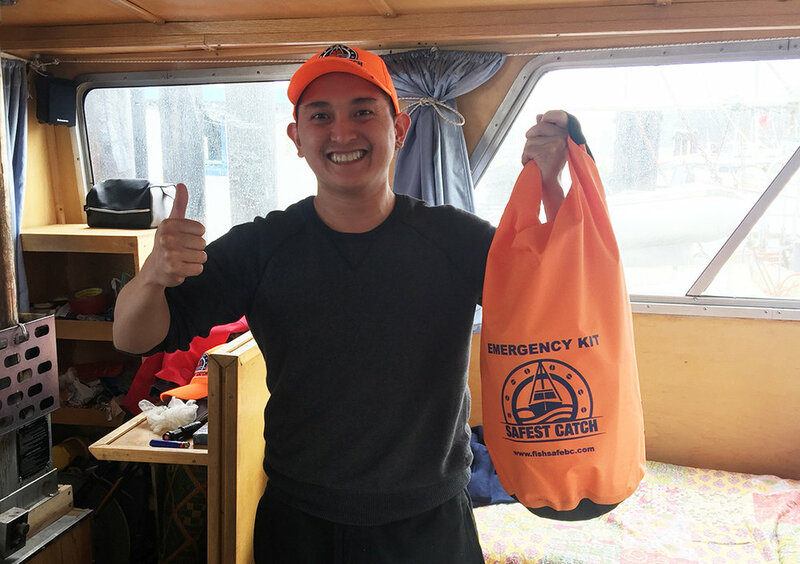 In addition to the free swag - hats and hoodies for all crew - skippers receive a free emergency ditch kit or damage control bucket. 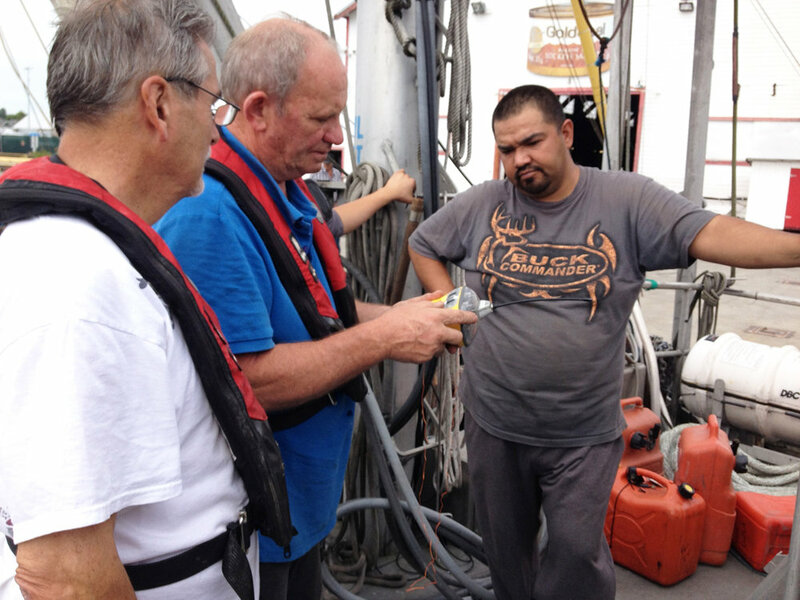 Whether you are a deckhand, skipper or owner – the Safest Catch Program is for you! 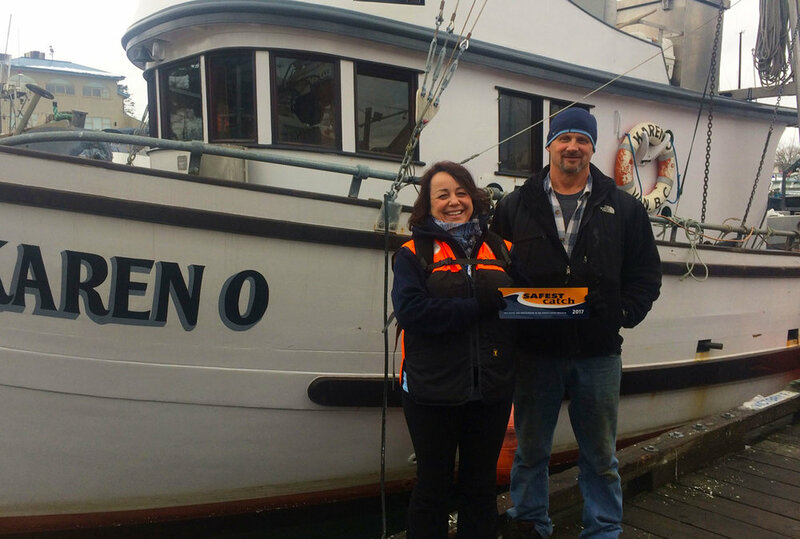 Join the over 3,000 FISHERMEN from all over BC that have made safety a priority.